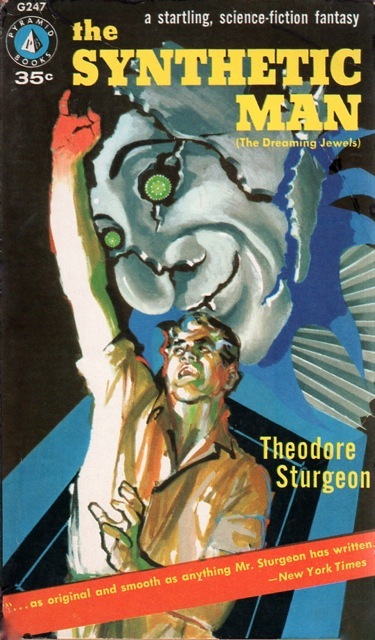 There is a precision of vision with Sussman’s art—his cover for the 1960 edition of Out of Silent Planet (1938), C. S. Lewis places the astronauts in an outline of a vessel with strange hints at alien planets and experiences scattered gem-like in the distance. Sussman’s focus on the human form — often surrounded by surreal forms and humanlike membranes — showcases agony and despair. 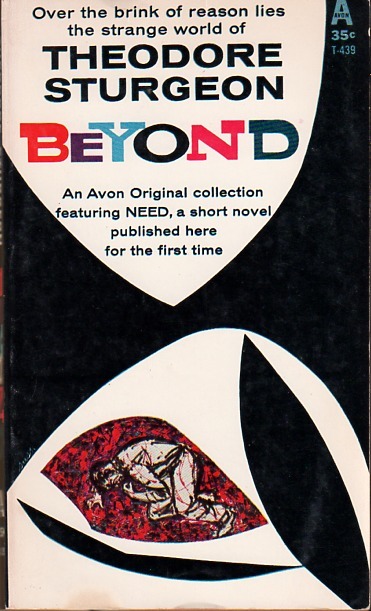 A great example (and my favorite of the bunch) pairs jagged black fields with a bloodied man, the 1960 edition of Beyond (1960), Theodore Sturgeon. Thoughts and comments are welcome! Do you have a favorite cover? Have you read any of the books? 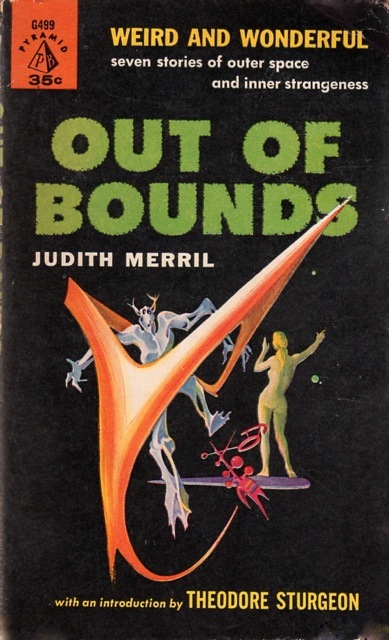 I read and reviewed Judith Merril’s collection Out of Bounds (1960). 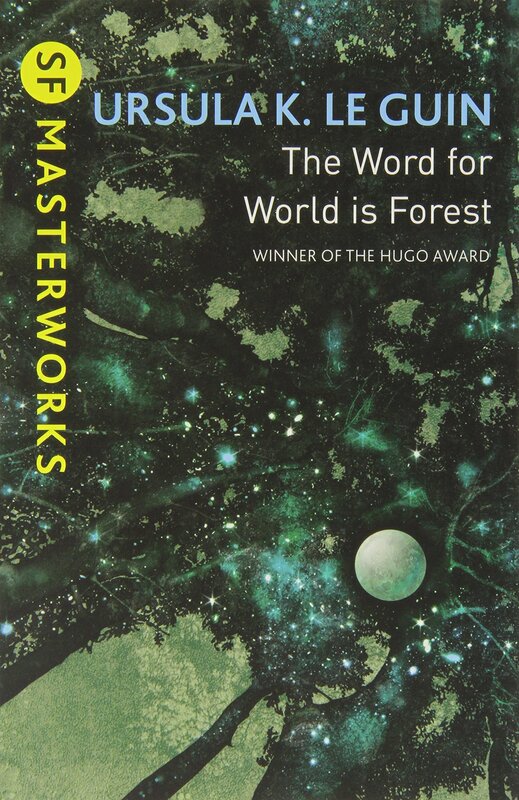 I read and somewhat enjoyed C. S. Lewis’ Out of Silent Planet (1938) but did not continue with the sequels in the Cosmic Trilogy…. 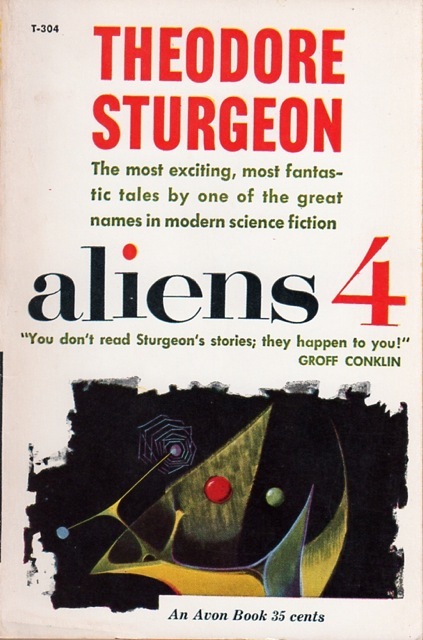 You all know my opinions of A. E. van Vogt…. I don’t remember seeing any of these back then. 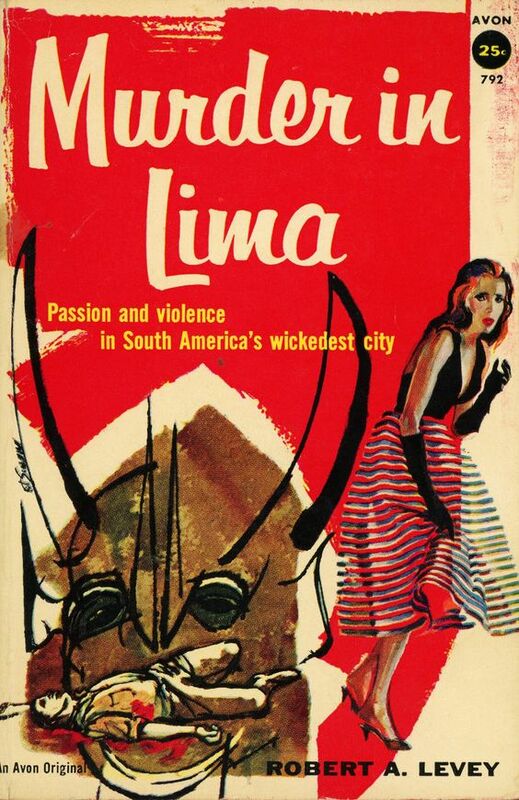 Usually, your exhibit of covers has mostly books I remember seeing, if not owning. 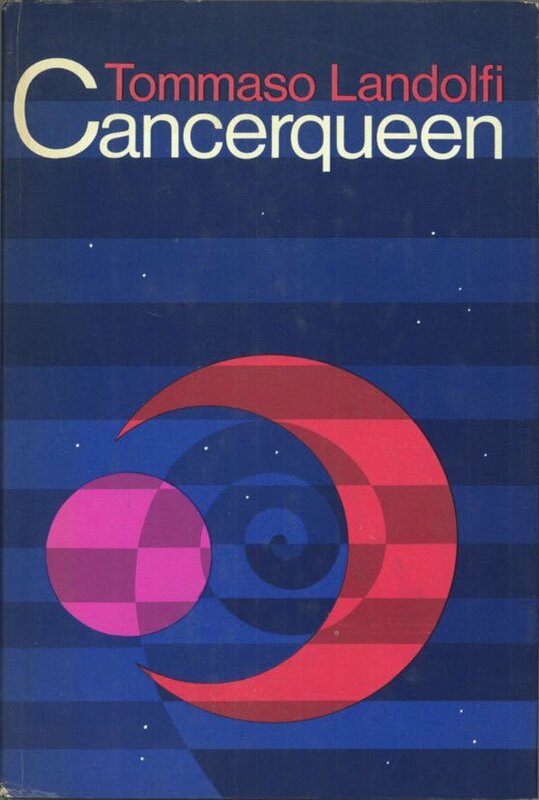 I’m surprised as they are from the major presses – Avon, Permabook, Pyramid Books, etc. Do you enjoy them? Favorites? 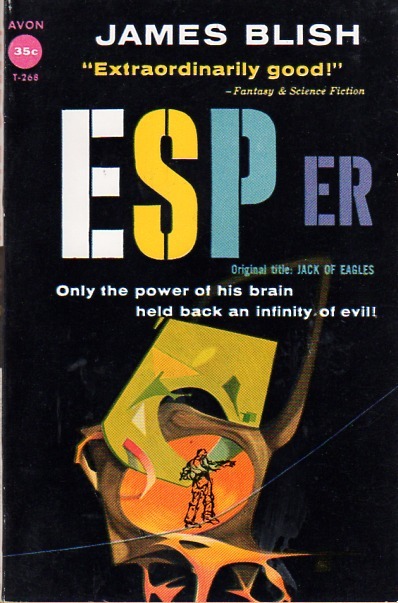 I own the Permabook 1958 edition of Eric Frank Russell’s The Wasp (1957). Those are stunning and very much of their time. Love Out of the Silent Planet – I really should re-read it! I read it soon after I read The Lion, the Witch and the Wardrobe (and its various sequels and prequels) and I’m not sure I really understood what he was doing as I was quite young…. If you had mentioned his name it would not have rung a bell but I remember his distinctive style. I have a number of them including Wasp, Under Pressure, The Planet Explorer and Aliens 4. I probably have some of the Merritt as I collect him. 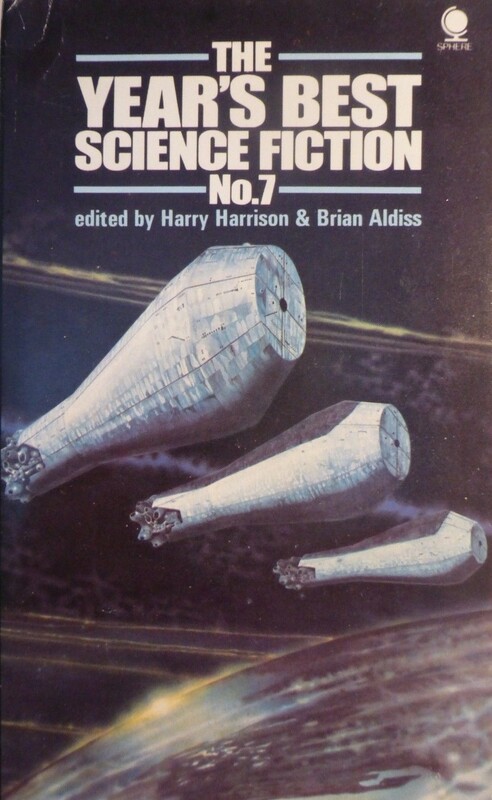 As far as reading them I read all three Lewis, Out of the Silent Planet is the best in my mind, Wasp was a strong work, I read Children of the Atom, but I preferred the original short story by Shiras called In Hiding it made a big impression on me as a kid. I suspect I have read some of the Leinster but I will have to check. 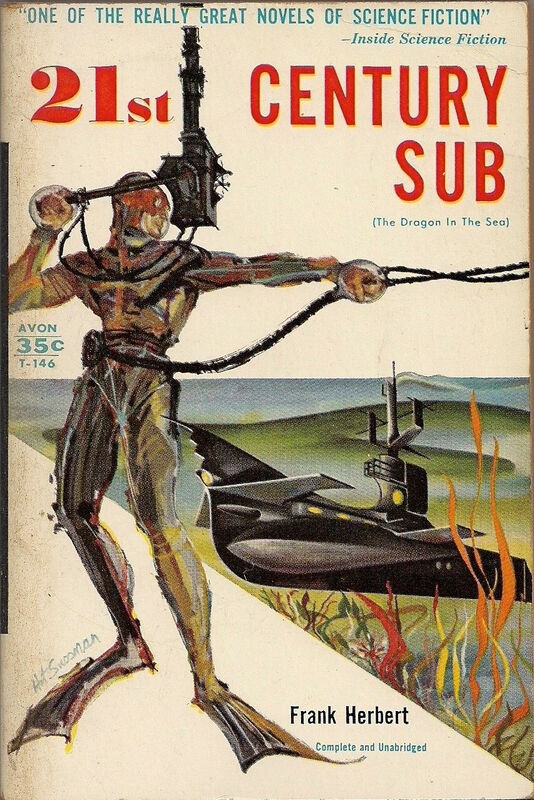 I have always loved the 21st Century Sub cover but you have collected lots of great images. Wasp is anther great one I love the city in the distance. 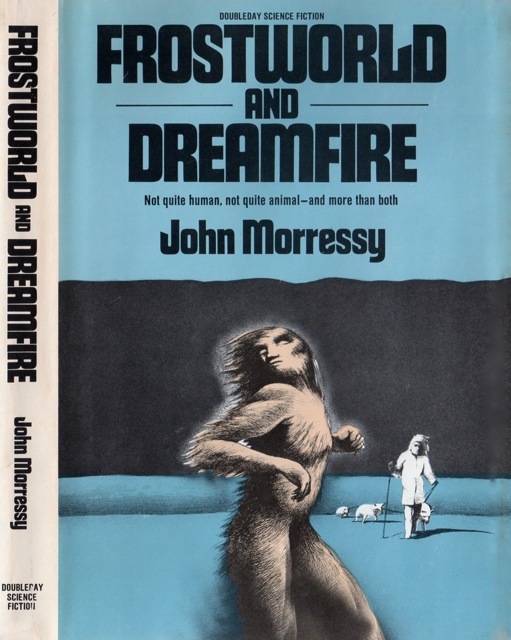 I identified a few of these covers on style as they are not always credited in The Internet Speculative Fiction Database — goes to show how distinctive his art is though! The Powers is great I will have to keep my eyes open. Won’t lie, in that single image he evokes so much more than the Sussman one. As I look at more and more art it’s hard to escape my initial assessment of Powers — i.e. he’s brilliant. 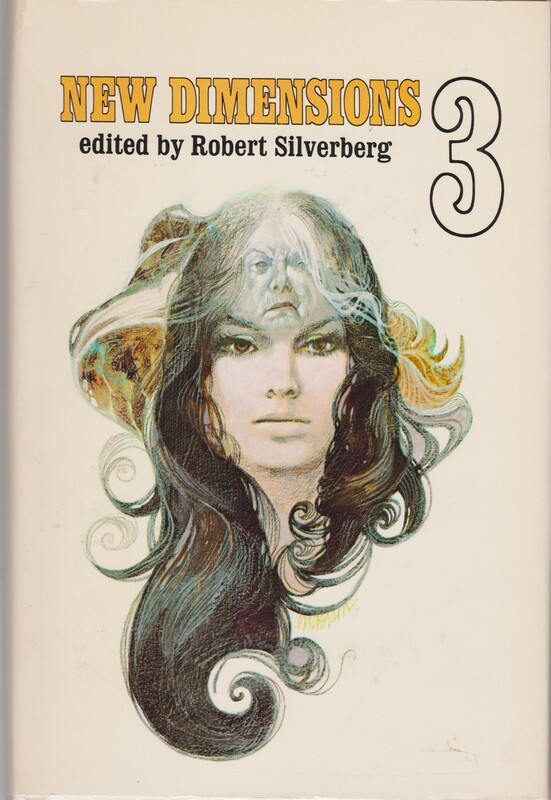 Great collection of covers — I have several of those (ESPer for sure), and always enjoyed Sussman’s surrealistic style. Not as much as Powers, but still vivid and cool at his best. And I think those really just highlight that he was not very good at illustrating realistic people. 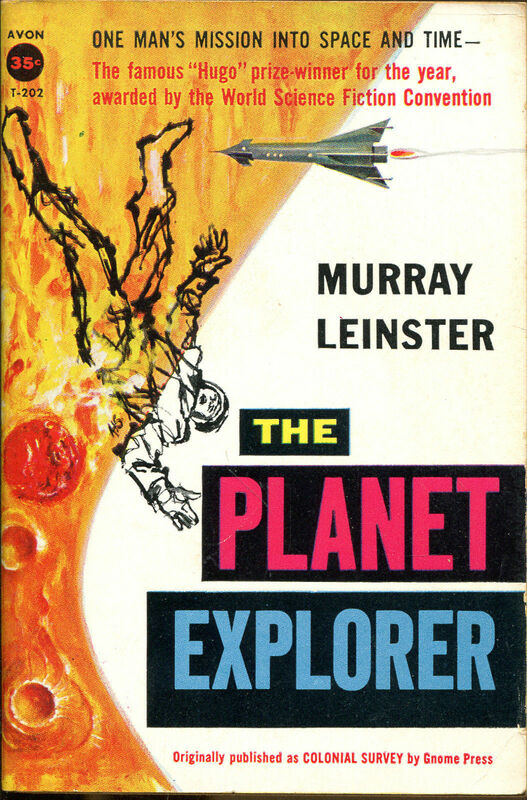 His covers for MOON POOL and PLANET EXPLORER I think work because of how stylized the characters are. The dude on THE SYNTHETIC MAN just does not work for me, haha! 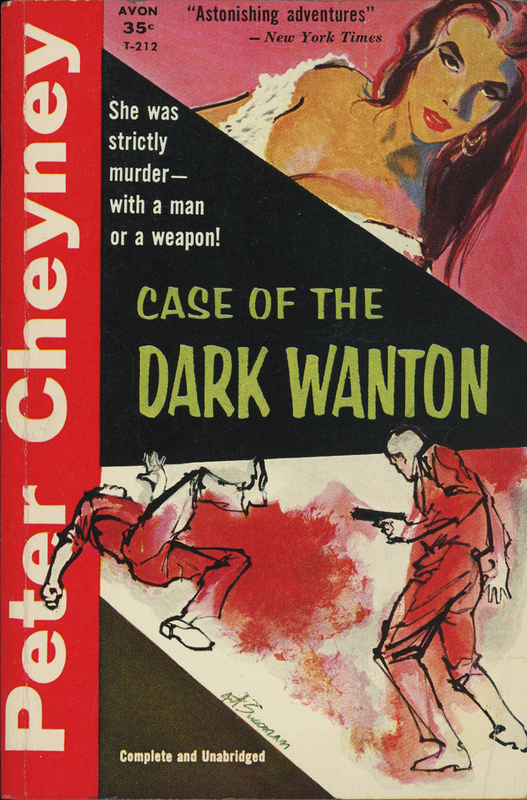 I love the two people on the bottom of the Case of the Dark Wanton — his dark black lines, the red blot, stirring stuff! Yes! I love his use of dark, stylized lines to illustrate people. Very evocative and somewhat primal. 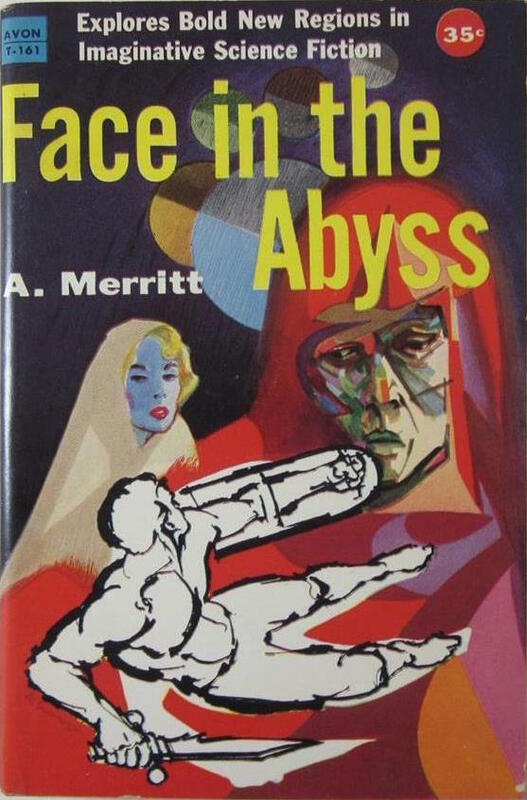 “Vivid and cool” are good descriptors — especially when they have more crime novel visual elements, for example his cover for the 1957 edition of Face in the Abyss (1931) (similar to The Caste of the Dark Wanton below). 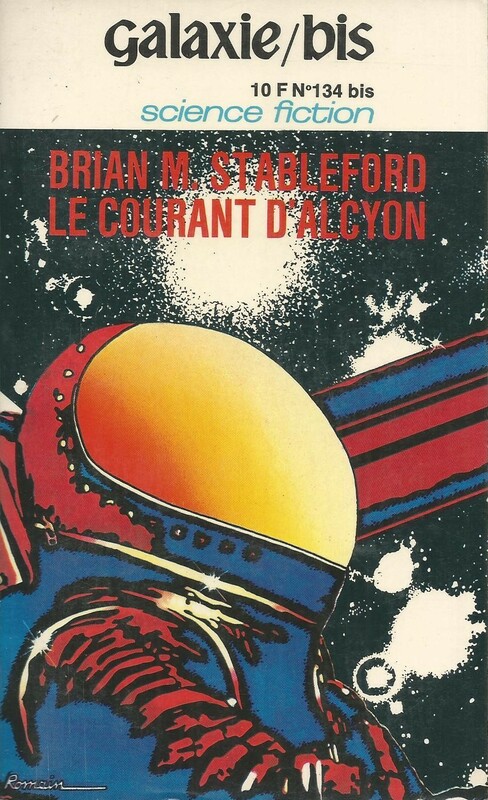 And yes, The Synthetic Man covers doesn’t work…. 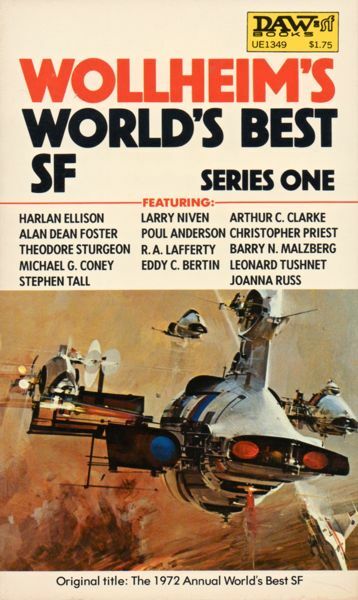 On the whole I enjoy his work — and one can see how he reframes other pulp styles as he was so prolific for the SF audience (and sometimes it’s just a spaceship in the distance, haha). 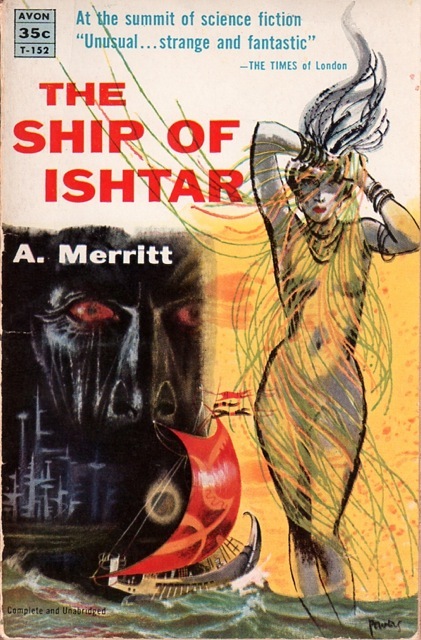 While I have most of these books, and while I find most of the cover artwork interesting, to be honest, I find myself reacting indifferently to the artist. 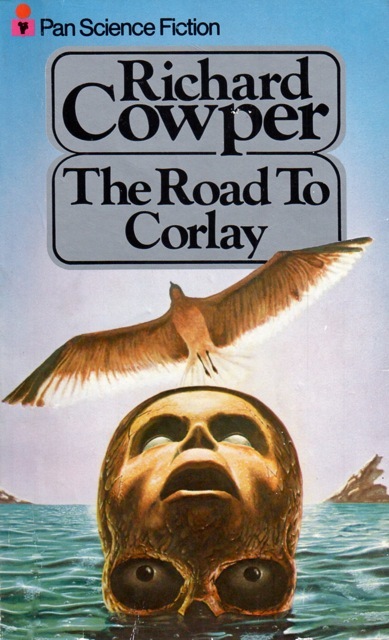 With some of these covers being downright ugly. A couple are fairly good though, but the rest look like they were done on the artist’s lunchbreak, and seem to represent everything that is wrong with interpretive cover art. 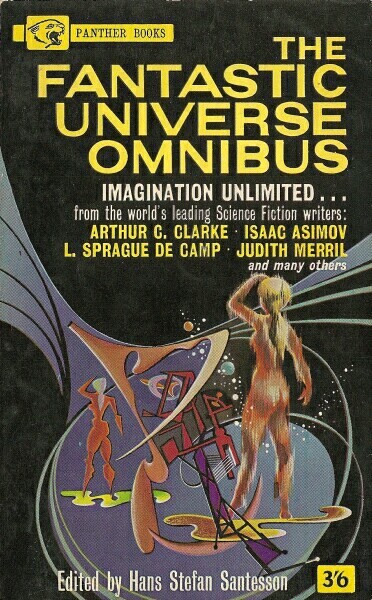 I know that I speak blasphemy, but some of favorite surrealist cover artists were Ron Walotsky, Karel Thole, and Paul Lehr. I’ve read a number of these books, but then, I like pulp fiction, and I just reviewed the Leinster book for Amazon. Twice. 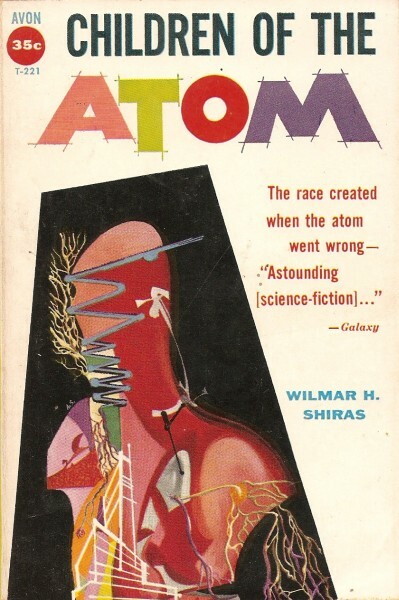 One reason I selected Sussman was the fact that he was a contemporary of Powers when Powers was creating his early 50s surreal covers while Ron Walotsky, Karel Thole (a few late 50s covers), and Paul Lehr were mostly creating their art in the 60s… And yes, I enjoy Powers, Thole, Lehr, and recent artists I’ve featured like Anita Siegel far more. 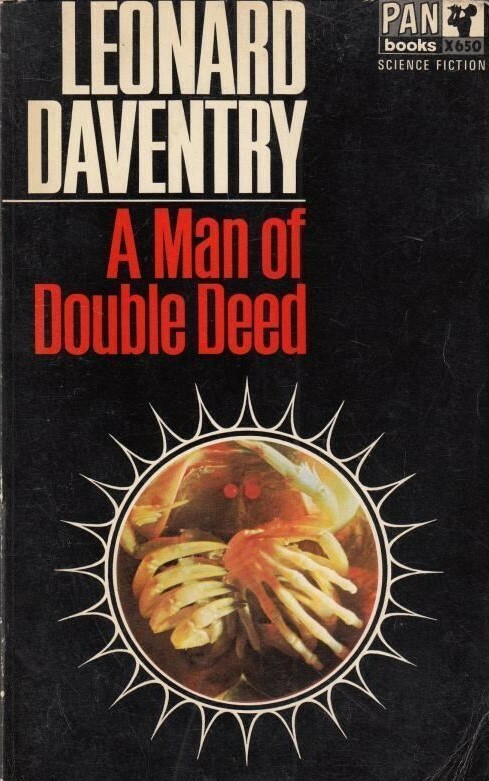 The other reason I chose him were the clear connections (and deviations) from more standard pulp genre art — crime/mystery fiction (a few which Admiral_Ironbombs posted above). You can see how he repurposes those conventions for SF. Point taken. Still, if you more good surrealism check out some of Ebel’s artwork, check out http://www.isfdb.org/cgi-bin/pl.cgi?182265 for an example of his work. 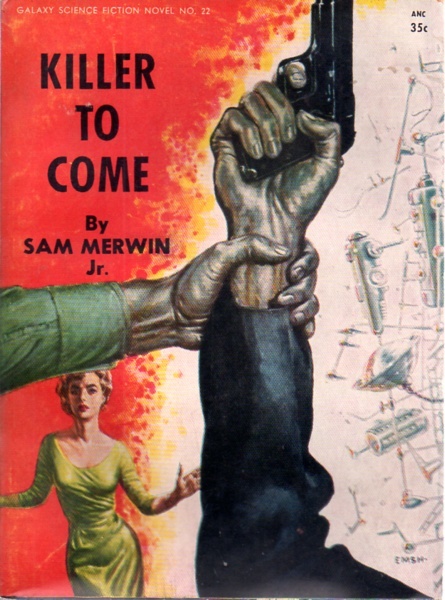 Also, some of Ed Emshwiller’s art http://www.isfdb.org/wiki/images/4/4d/KLLRTCMNZL1954.jpg from the fifties is work checking out. Thanks! I know them well — I’ve looked through both of their catalogues. And by Ebel I suspect you mean Alex Ebel? 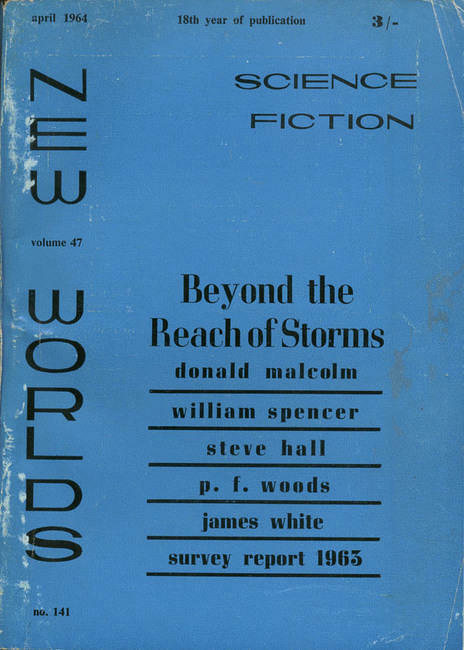 I’ve noticed in the past that a lot of his 50s covers are not credited on isfdb.org… Alas. Well, as somebody who edits for isfdb I know that the rules are to credit artwork only if the artwork A) has been credited in or on the book, B) signed, and signatures have to match from book to book, or C) credited by a reliable source. (website, collection, relative, etc.). Sadly, Ebel is not necessary a popular enough artist to have had an extensive fan following, and as such, no real effort has been made to ID or study his work. Also, a lot of artists either don’t sign their work, or the signature is cropped off the published work. Artists get no respect. 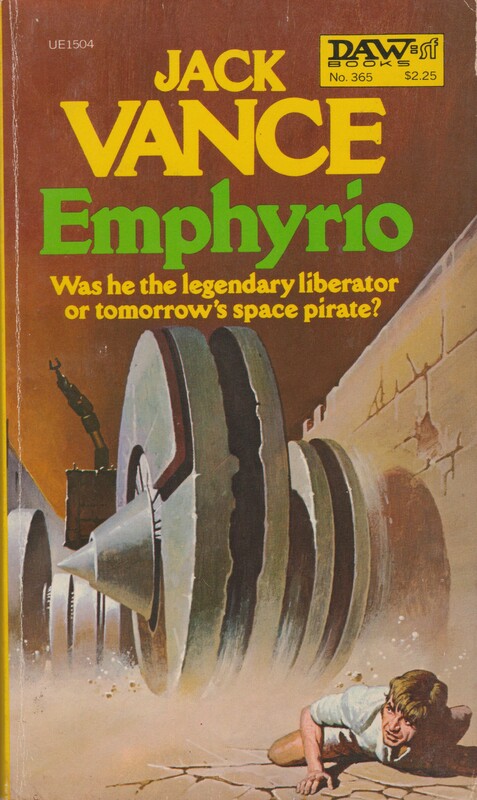 Ah, you’re the one who identified a cover for one of my art posts way back in 2012 as Ebel? i.e. you commented under “MLB”? ***Blush*** Yup, MLB is me. I did not know you were a fan of the site for so long! Glad you decided to join in on the discussion after years of lurking (haha). I appreciate all your comments and insights.